I’m Joanie Simon. Thanks for stopping by! I’m a Phoenix based commercial food photographer, recipe developer, blogger, educator, and potato lover. 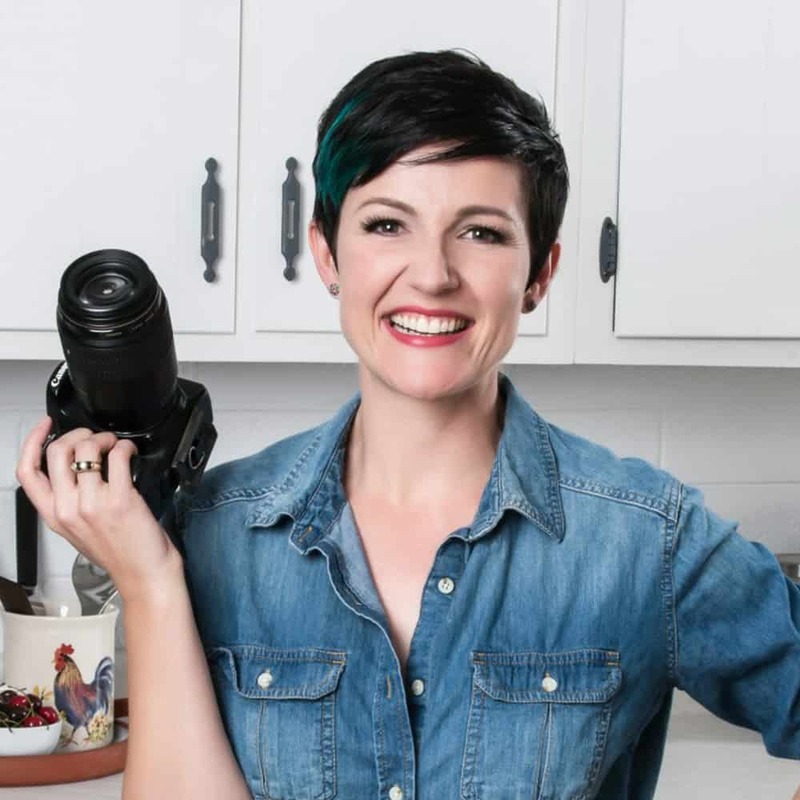 I share everything I know about food photography in weekly tutorials on YouTube on my channel, The Bite Shot, and bring you into my Kitchen Studio. Food photography became my career after transitioning out of a “day job” into food blogging. 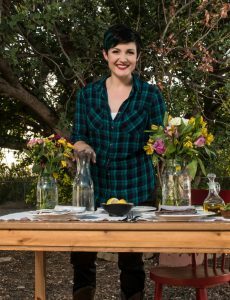 I fell in love with photography and my work has been featured on TODAY, the Food Network, Shutterstock, Capture Magazine, Arizona Foothills Magazine and Food52, among others. The majority of my images are shot using artificial light and I love teaching students how to shoot flash in my online course, Flash for Food Photography. I also love to create recipes for this site, sharing my food virtually. All of my recipes have been thoroughly tested so that they will work in your kitchen, too. I collaborate in recipe creation with major food brands including Lundberg Family Farms, Shamrock Farms, Hickman’s Eggs, MOINK!, and Torani, to name a few. Among my greatest joys in life is coaching people through the growing pains of learning food photography and seeing them create images they can’t wait to share with the world. I personally left a high-stress job in technology sales to pursue my creative passions in food and photography and can’t wait to help others do the same. When I’m not YouTubing or taking pictures of food, I’m spending time with my two boys and college sweetheart on our “Ranchito” (it’s a little ranch) in Arizona.